The fragrance was created by Alberto Morillas is 2005.
while the base brings elegant woodsy notes. 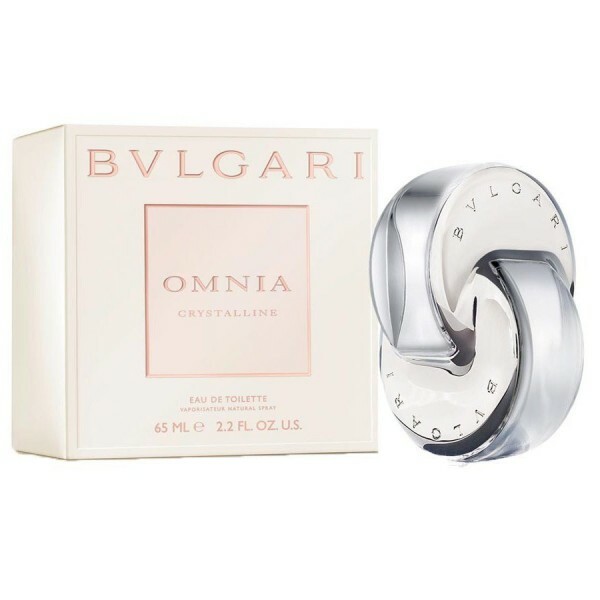 Beli parfum original Bvlgari Omnia Crystalline for Women sekarang, harga termurah di Indonesia! !